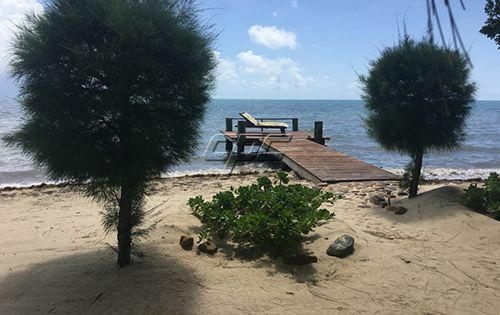 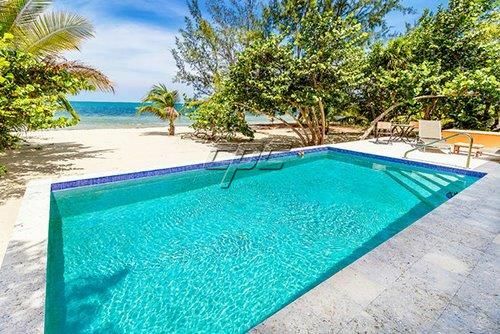 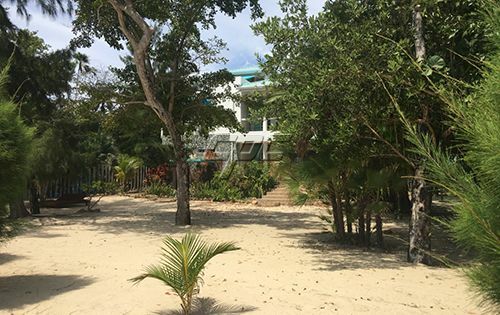 Immaculate executive beachfront home in Placencia, set on the finest beach in the country. 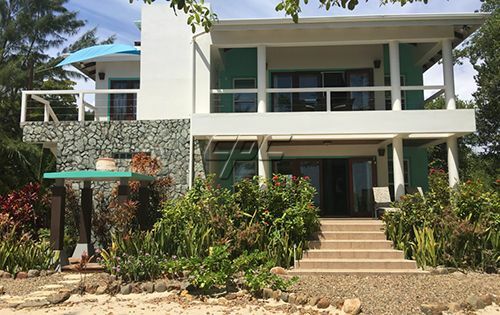 This fully furnished 3300 sq ft custom concrete home was built 6 years ago using the highest quality furnishings and finishings available. 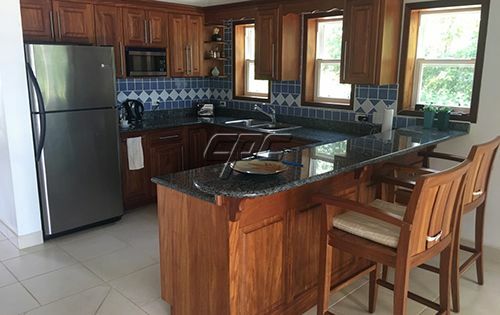 Local hardwoods such as poisonwood can be seen throughout the home. 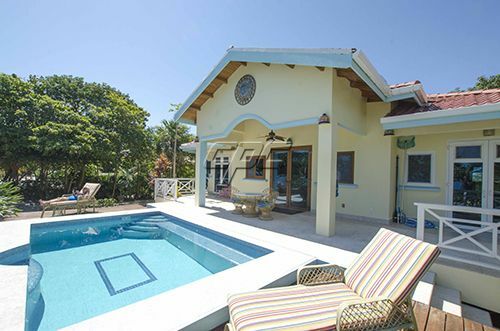 The house boasts an open floor plan with a large loft master bedroom on the second floor. 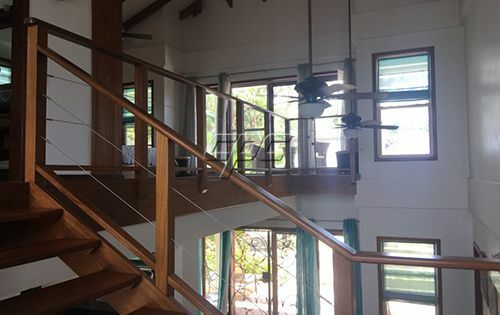 The second bedroom is on the main floor. 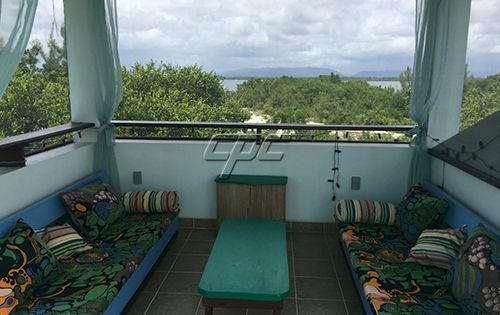 The second floor also has a self-contained guest suite which is fully furnished with ocean views. 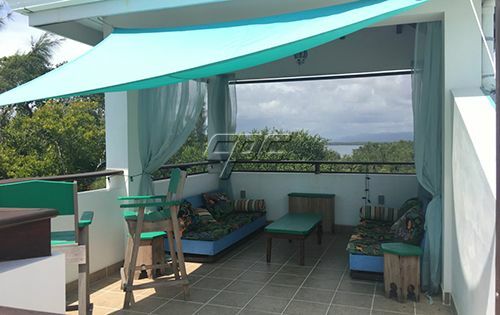 The rooftop has a palapa to enjoy sunrises, sunsets, and the generous Caribbean breeze! 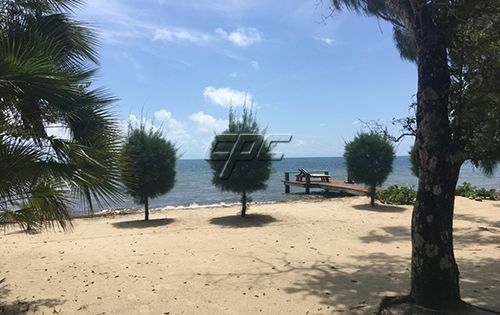 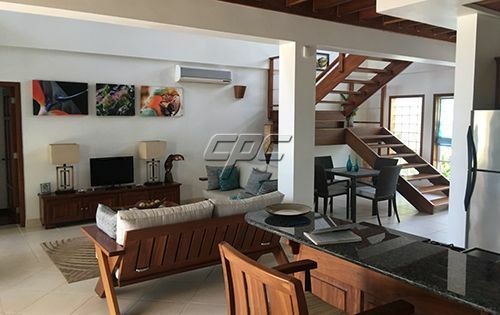 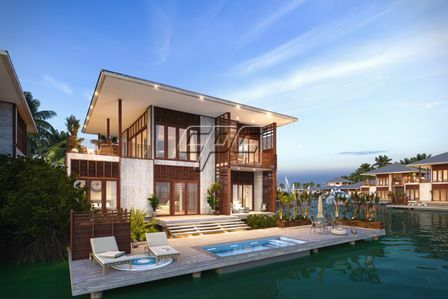 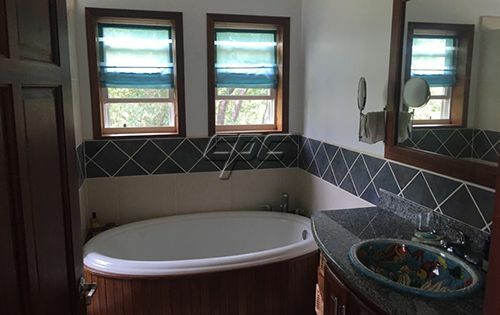 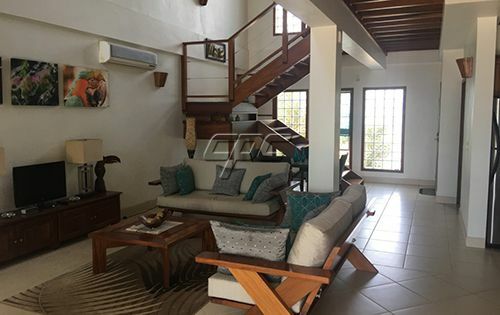 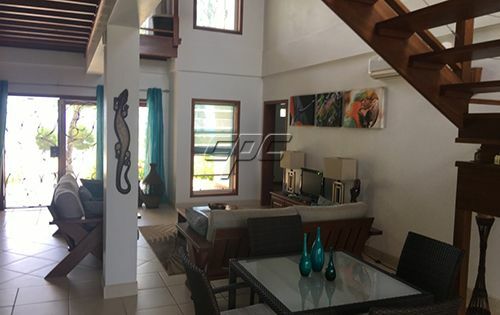 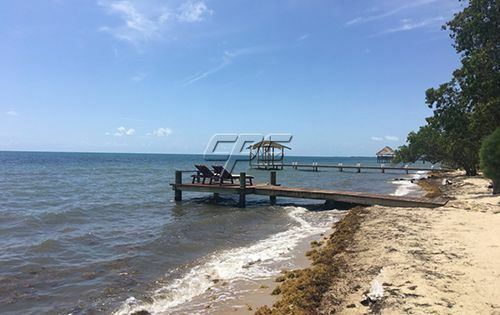 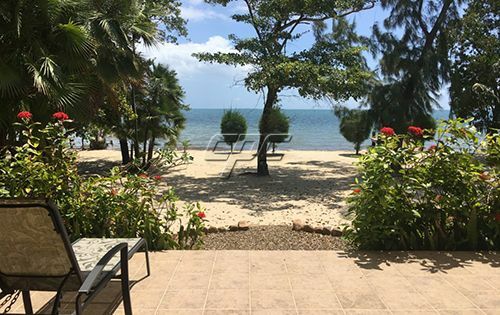 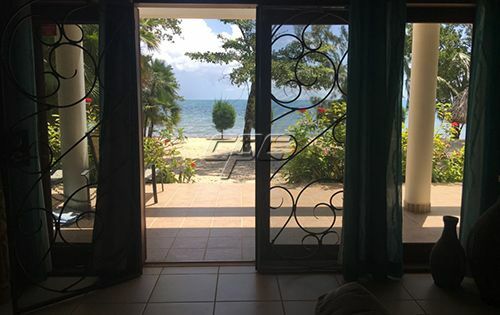 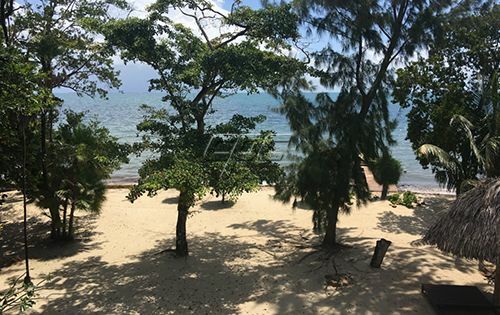 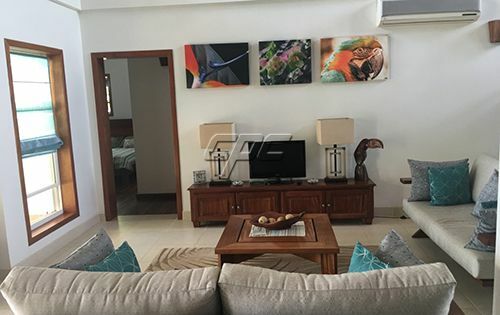 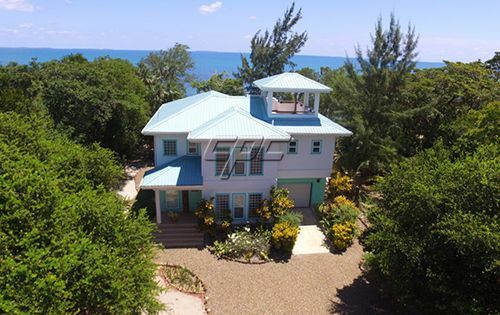 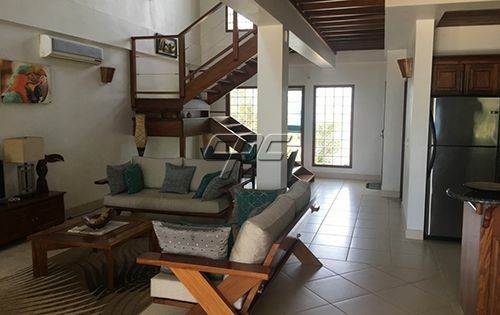 The home is situated on a 75 by 160-foot lot approximately 1 km from the Placencia Hotel and Casino and 2 km from Maya Beach on the Placencia peninsula.